Can I Work While Receiving Supplemental Security Income? 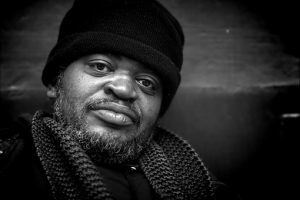 Unlike Social Security Disability Insurance (SSDI), there is no trial work period for Supplemental Security Income (SSI) disability beneficiaries. If you are receiving SSI, you may work and continue to receive payments until your earnings, added with any other income, exceed the SSI income limits. If your SSI payments stop, you might still be able to get Medicaid coverage. If you work, you may have to pay for certain items and services that people without disabilities do not pay for (like special transportation). 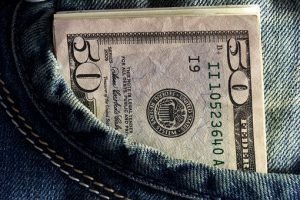 These costs might be deducted from your monthly earnings before the Social Security Administration determines if you are still eligible for benefits. The amount of your SSI payments is based on how much other income you have. When your other income goes up, your SSI payments usually go down. So when you earn more than the SSI limit, your payments will stop for those months. If your only income besides SSI is the money you make from employment, then the first $85 you earn in a month are not counted. Half of what you earn after the $85 is deducted is withheld from your SSI payment. For example: if you earned $1000 from employment in a month (and that was your only earnings besides your SSI payment), $85 would be ignored and the remainder ($915) would be divided in half to determine the adjustment to your SSI payment. So, your next SSI payment would be reduced by $457.50.